Ah you think darkness is your ally? 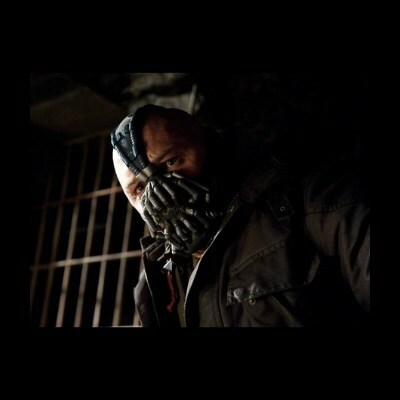 You merely adopted the dark. I was born in it, molded by it. I didn't see the light until I was already a man, by then it was nothing to me but blinding! Ah you think support is your ally? You merely adopted support. I was born in it, molded by it. I didn't see a working computer until I was already a man, by then it was nothing to me!